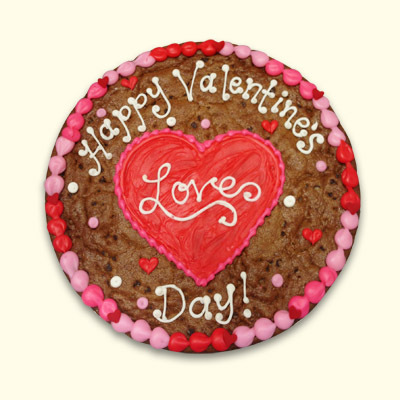 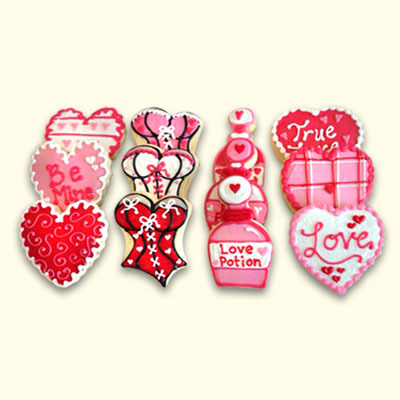 Show your love in the sweetest way possible! 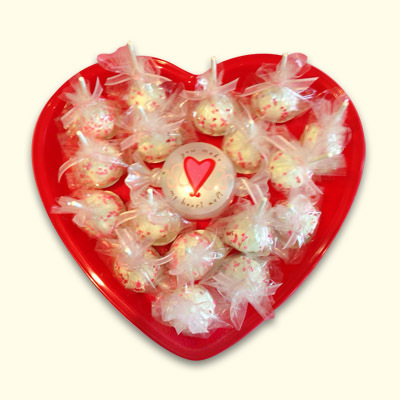 This heart shaped tray is deliciously wrapped with a variety of chocolate dipped cake pops with a matching keepsake in the middle. 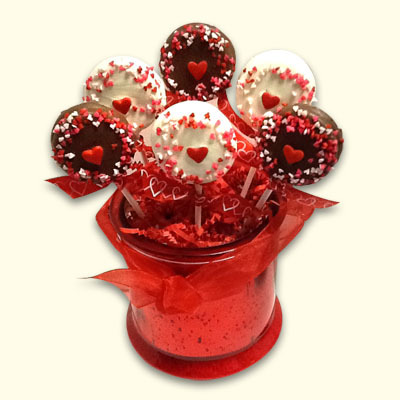 Perfect for your valentine or an anniversary.